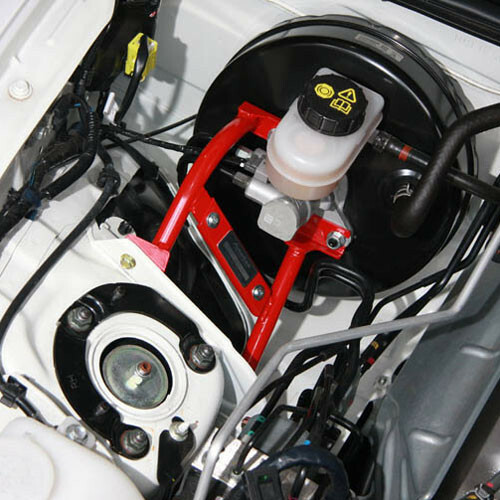 The Autoexe Master Brace is made to reduce flex from the distortion of the brake master cylinder during braking on the NC (2006 to 2015) MX-5. 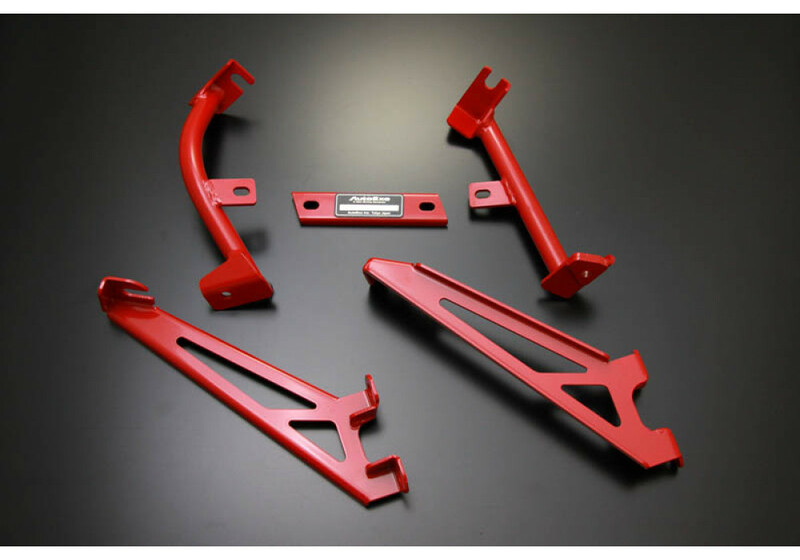 It will be instantly felt after install and will provide a much more “rigid” feel to the brake pedal. 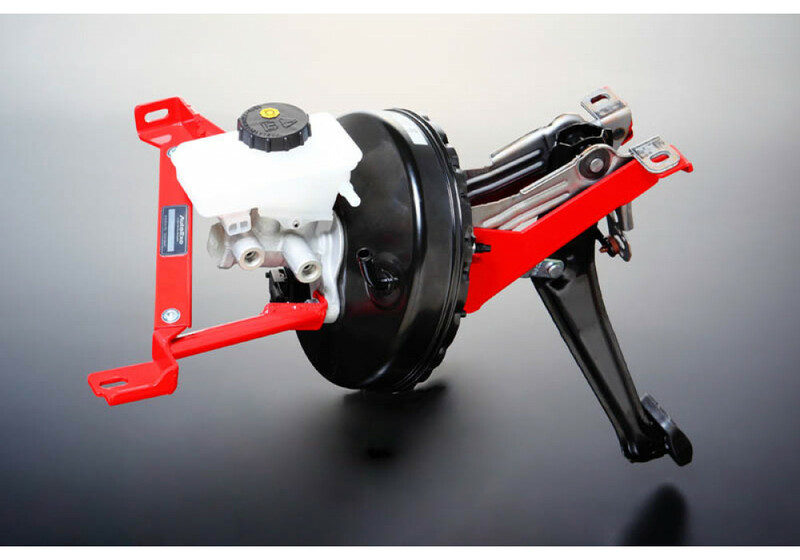 It has 3 dimensional shape and it is made of steel to offer maximum stiffness to the OEM brake master cylinder. 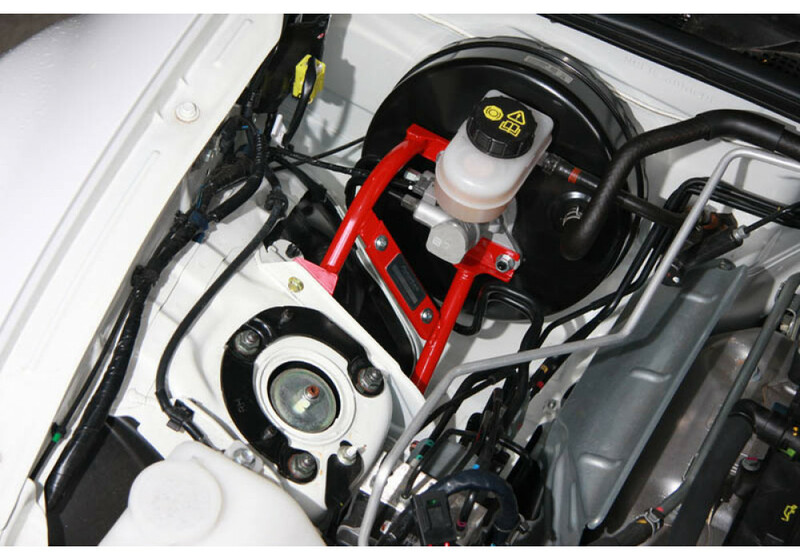 Autoexe Master Cylinder Stopper	should be ordered at REV9 Autosport https://rev9autosport.com/autoexe-master-cylinder-stopper.html as they provide the best service and speed we've seen so far!